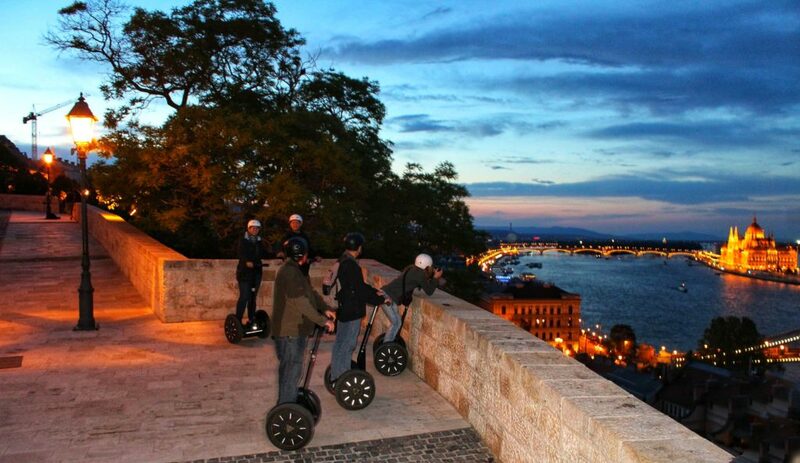 The most romantic segway trip we can offer. 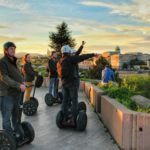 Would you like to admire terrific evening sunset view from Citadella? 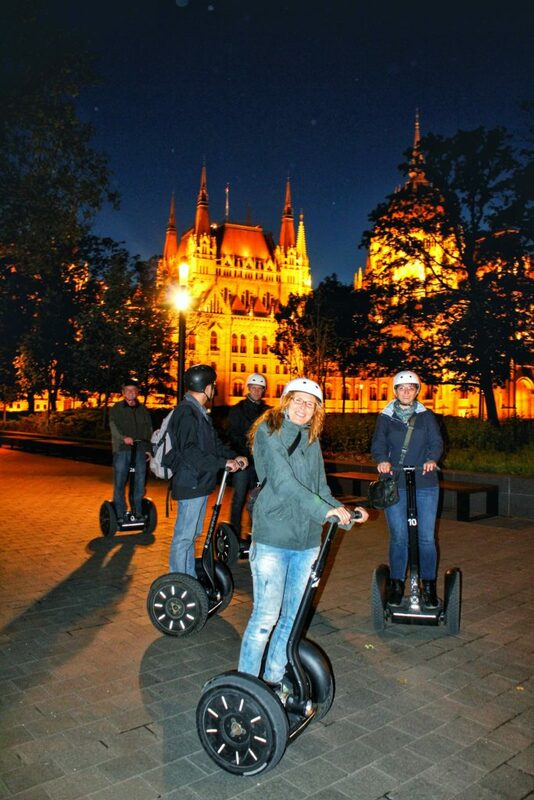 Or to see how the city glows at night? 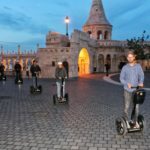 Choose this evening segway tour! 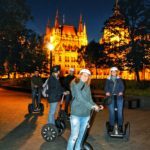 Starting from Pest downtown after a proper segway practice session we will take you up the Gellert hill to enjoy the breathtaking sunset. 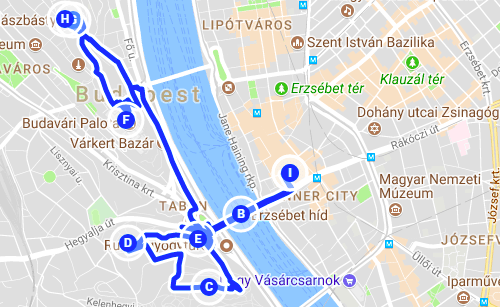 On our way to the hill we will cross stunning Elisabeth Bridge with great view on Gellert waterfall and statue on the Buda side. 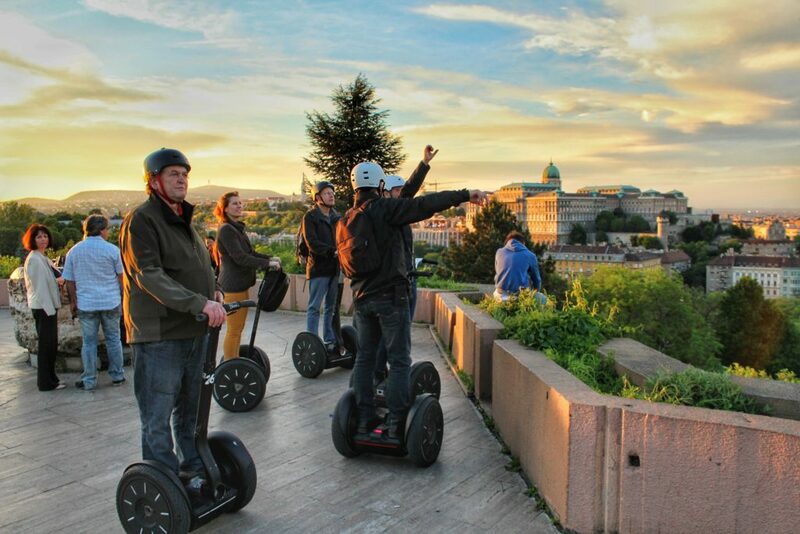 On the half way up we will make a stop at the Garden of Philosophy, to take a break from rush and noise of the city. 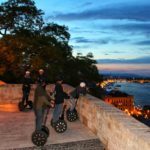 Next on our evening segway journey will be Citadella, one of the highest points in the city with a marvelous view to admire. 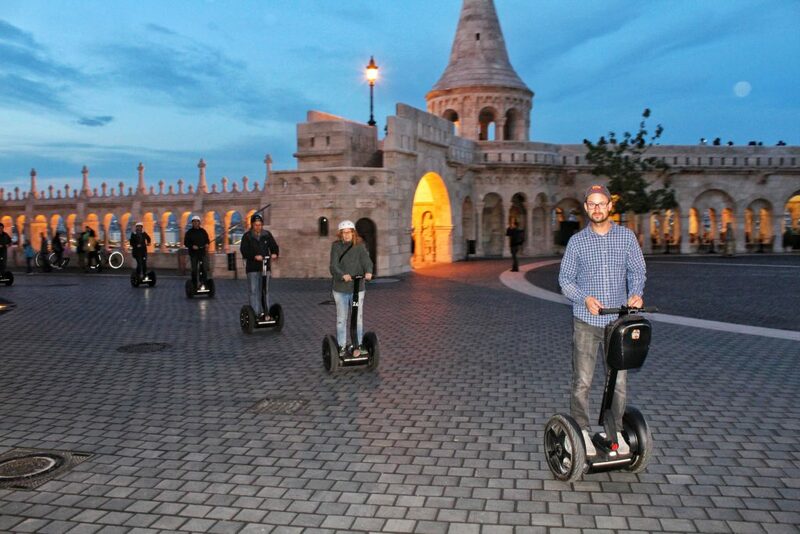 After the Citadella, we will continue our way to the Buda Castle to observe the evening city glowing in the darkness! 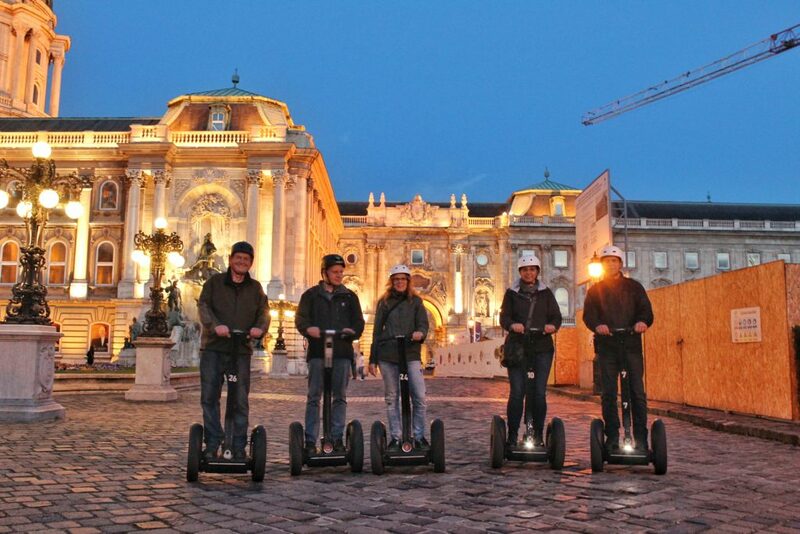 Take this evening segway tour to see beautiful views of Budapest that you won’t forget! 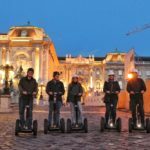 No additional discount can be applied for this tour.